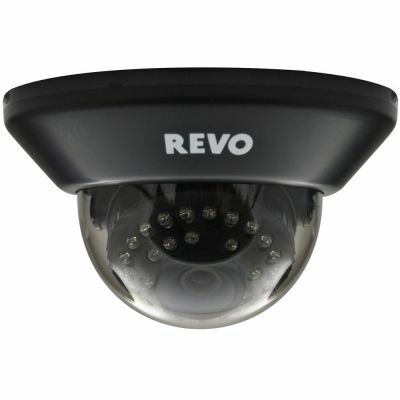 The REVO RCDS30-2, is a Super High Resolution Color Camera. 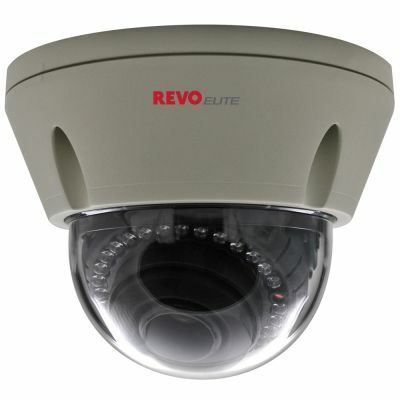 Get crisp, clear images with 600 TV Lines durable, discrete dome housing, requires 0.0 lux (IR ON). Free lifetime technical support. 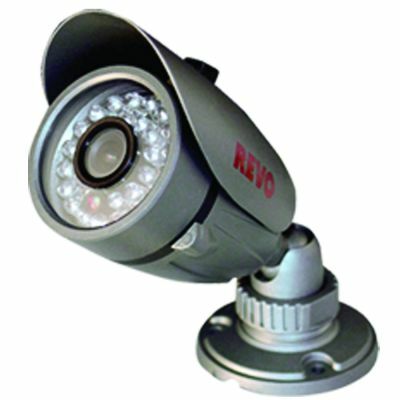 Dome camera is designed for indoor use. Wall bracket is included. No visible cable. 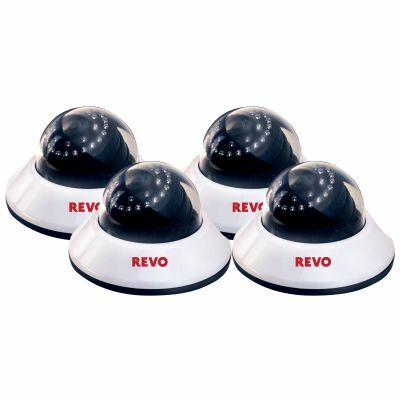 Night vision: Built in Infra Red (IR) LEDs allow dome camera to see up to 33��� in total darkness (switches to black/white video automatically to maximize effectiveness in darkness.) Built in Microphone: For audio monitoring capability. Wide Angle 3.6 mm Fixed Lens: For larger viewing area. Camera comes with 60 ft. of REVO's RJ12 Quick Connect cable.